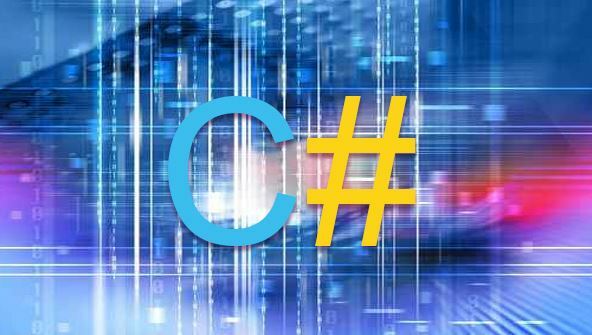 Learn to write Graphical User Interface programs in the C# Programming Language. Build upon your current knowledge of programming logic by writing Graphical User Interface (GUI) applications in the C# programming language. This course will show you how to write professional looking applications with many of the common GUI controls, such as buttons, labels, text boxes, check boxes, and radio buttons. You'll also learn how to put menus and toolbars into your program to make them easier to use. And later in the course, you'll find out how to make your program interact with sequential files, random access files, and databases. This six-week course will walk you through computer application design and implementation by giving you real examples that you can enter as you learn. Since practicing is the best way to learn programming, most lessons have more than one example, and each provides a programming problem you can solve to demonstrate your new knowledge. From the moment that you enrol in C# Programming Intermediate you will become an integral part of our learning community. You will experience the perks of classroom studies such as chatting by the water cooler or sharing your opinion on a specific task, all in your own home.